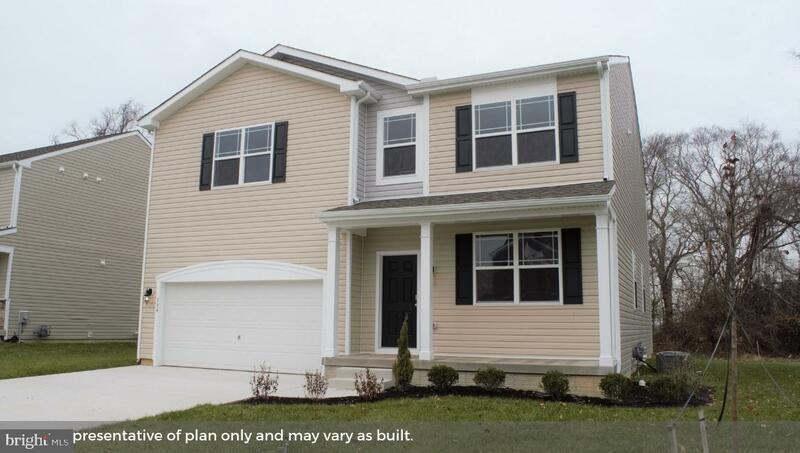 20431 Beachfield Lane #72BRAND NEW, MOVE IN READY! The Northwest floorplan! Located in Milford, right off Route 1 and across the street from the new Bayhealth Hospital. 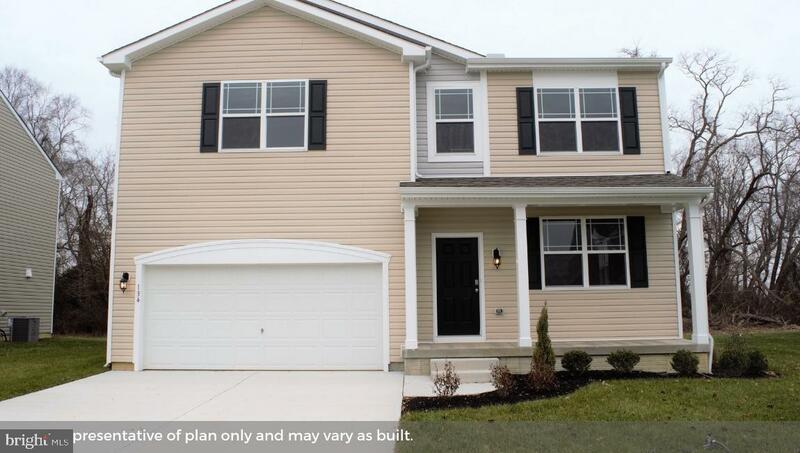 This 2,867 square foot home is a two-story floor plan featuring 9' ceilings, an owner~s suite with a full bathroom and walk-in closet, for plenty of space to create your own luxury oasis. In addition, the second floor offers three spacious bedrooms that share a full bathroom and an additional living area. The first floor has a powder room, and an open kitchen layout overlooking the spacious living and dining room. 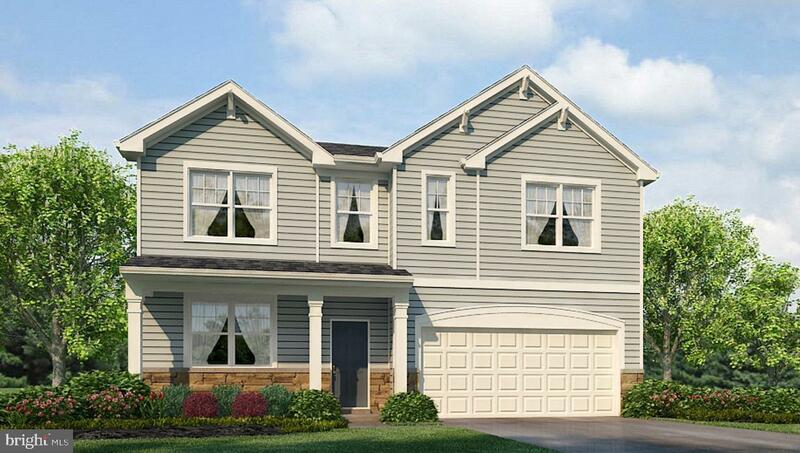 Also included are granite countertops, stainless steel gas appliances, fireplace, landscape and sod. REALTORS WARMLY WELCOMED. On-site sales agent represents the seller only. 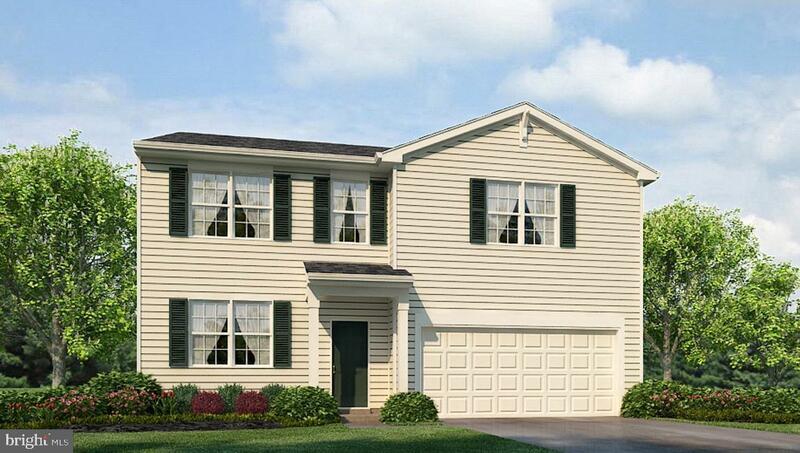 *Images are of same house plan, colors and options may vary.